Once again, a Chie Mihara is back as our Shoe of the Week. 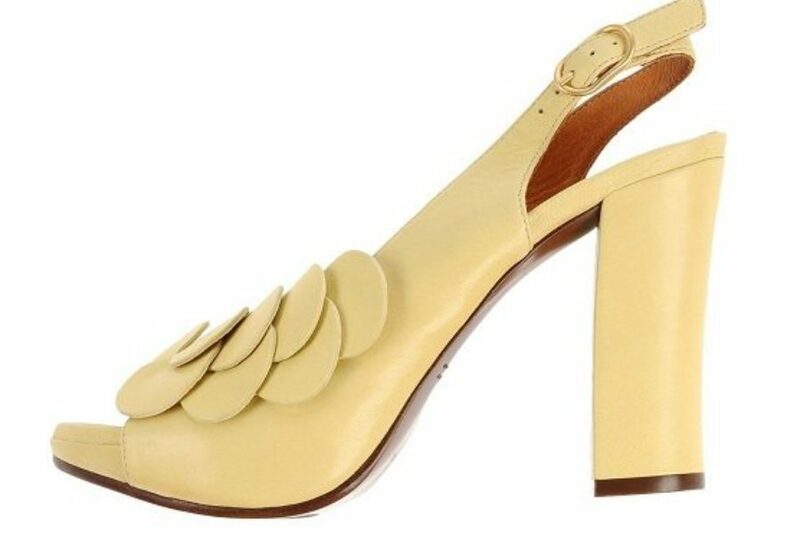 The light-yellow "Camelia" sling-back open toe sandal is from Chie Mihara's SS14 collection and it is available at YOOX in size 8 for $209US. 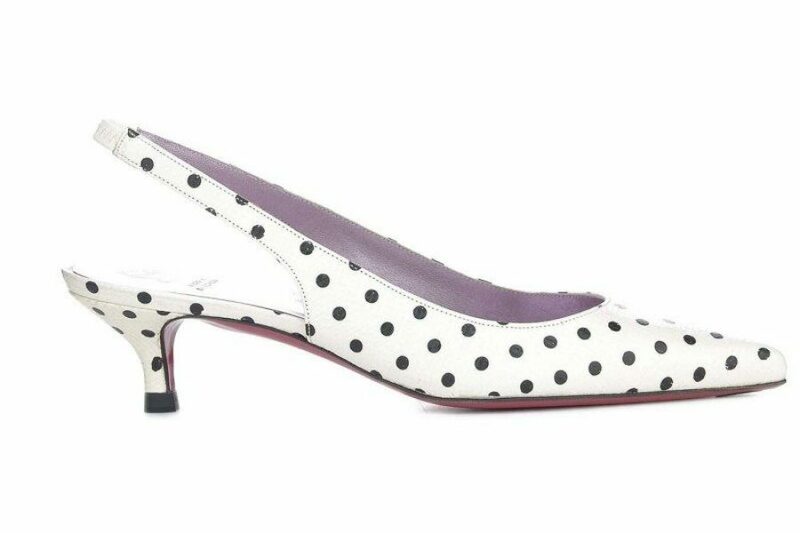 Interestingly, the "Camelia" in coral pink is still available to buy from Chie Mihara's official online shop in European sizes 36 (US 5-6) and 40 (US 9-9.5) for the price of 234 Euros. I guess if you've got a good thing that sells it doesn't matter what season it is from. If there is such a thing as fall boots, then I've got some nice options courtesy of Spanish brands that I follow and YOOX.COM, arguably Internet's greatest designer fashion retailer.